Enter a title for the element here. Further information can be found here. 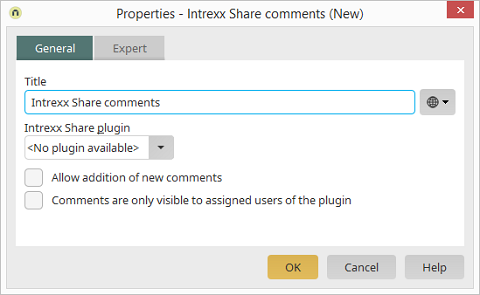 Allows users to create new comments for existing posts. The users with the corresponding Visibility settings can view the comments.